Clarissa Berton was born and raised in Del Rio, TX. 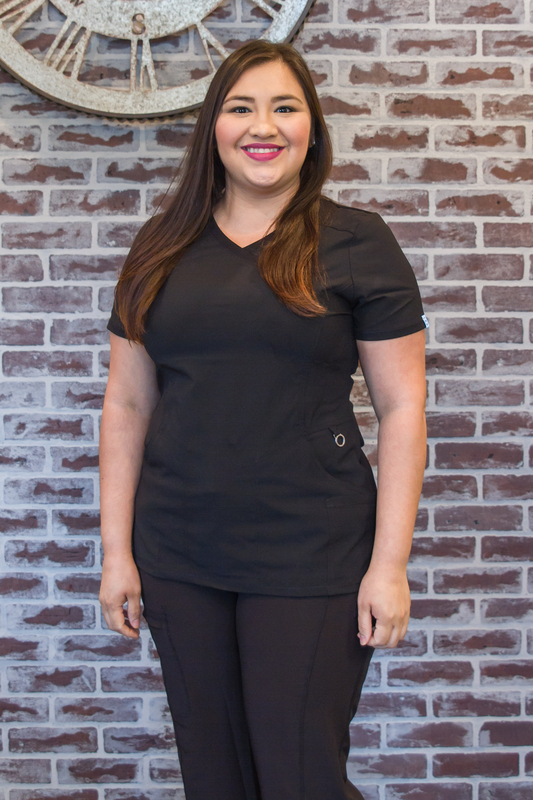 Clarissa started working for Dr. Jon Oefinger in 2010 as a Registered Dental Assistant. Assisting Dr. Oefinger was a great experience but deep down she felt like she had one more goal to achieve – the role of dental hygienist. With the encouragement from the entire staff, Clarissa applied to hygiene school and was accepted. She graduated from the University of Texas Health Science Center in San Antonio, receiving her Bachelor’s Degree in Dental Hygiene in 2013. 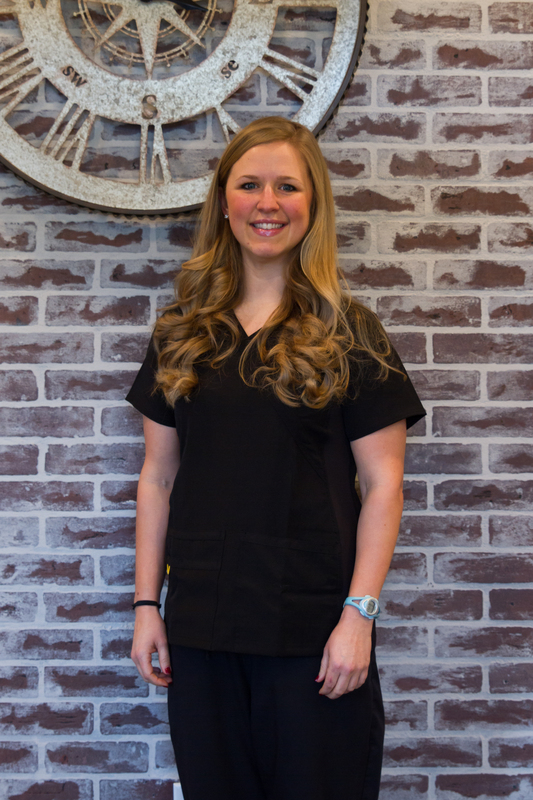 In 2014, she returned to her dental home with us and is now the Lead Dental Hygienist. She is dedicated to the practice and to all our special patients. Clarissa is a major asset to our team with her warm personality and professional chairside manner. 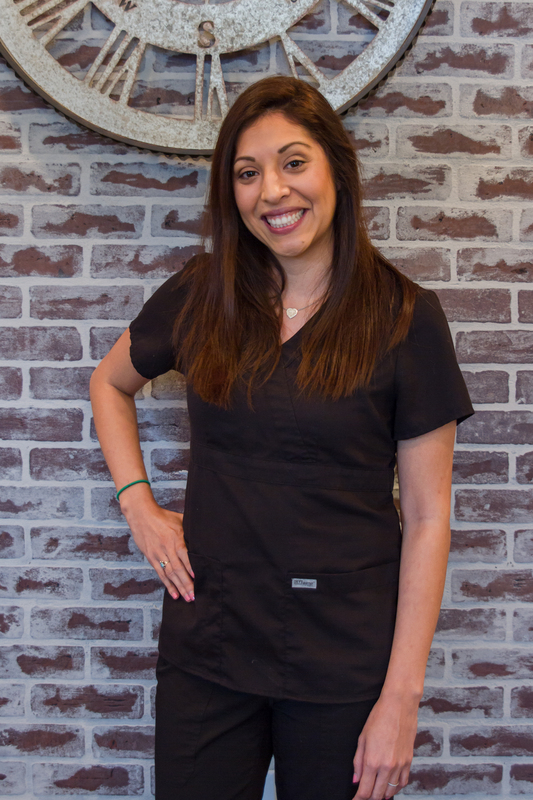 Our patients love her and she makes them feel right at ease. When Clarissa is not at our office, she is working at the VA Dental Clinic, devoting her time to our nation’s veterans. Clarissa also does volunteer work at Dentistry from the Heart. She is a firm believer in giving back for all her many blessings. Hello there! My name is Andrea Stephens. 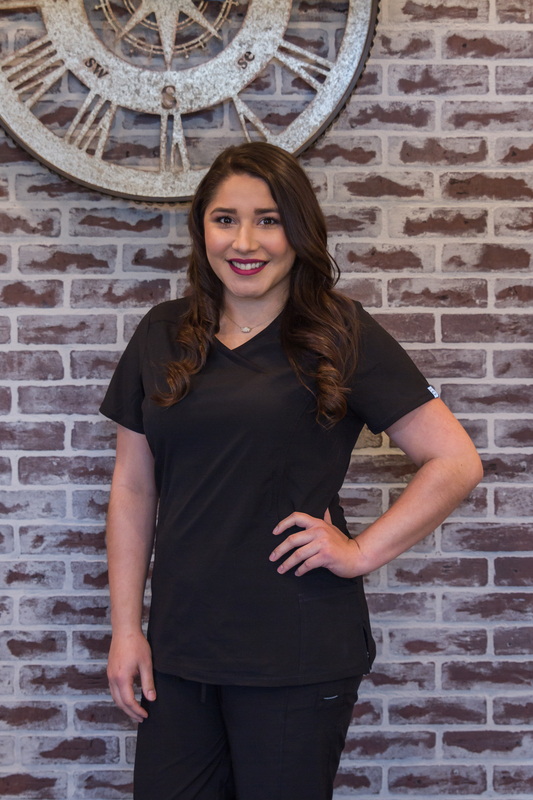 I have been a dental hygienist for about 6½ years now and graduated in 2011 with a Bachelor’s of Science in Dental Hygiene from the University of Texas Health Science Center at San Antonio. 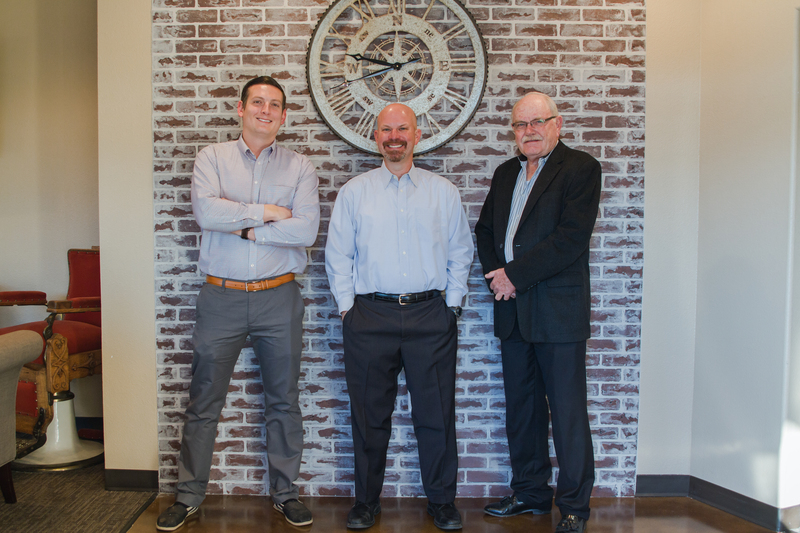 I have been working with Dr. Oefinger and Associates since August of 2016 to provide individualized patient centered care. Nothing brings me more pride than getting to build relationships and rapport with patients and seeing them continue to reach their oral health goals. In my spare time, you can find me hanging out at coffee shops, spending time with my church community, exercising and volunteering with Young Life Capernaum which is a ministry for kids with special needs. Lisa Moore was born in Long Beach, CA but grew up living part of her life in Arkansas. 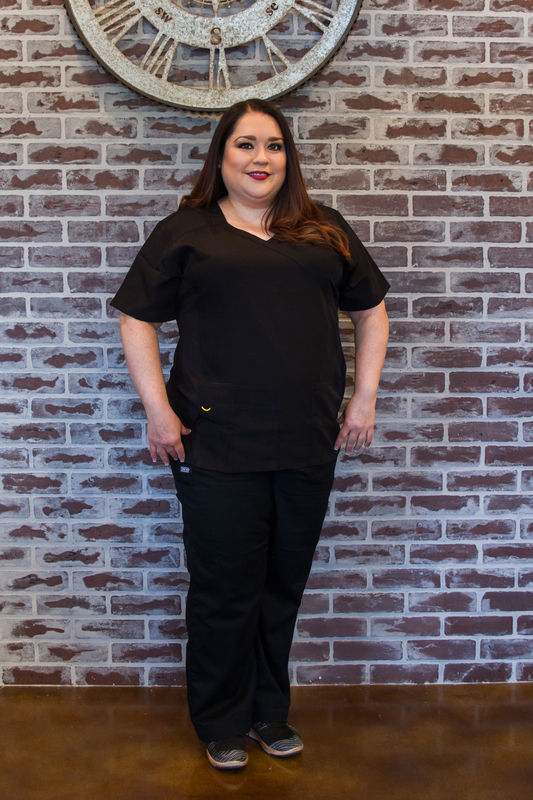 After high school, she joined the Coast Guard and served 10 years active duty, living all over the U.S. She moved to Texas 4 years ago and completed her Dental Hygiene degree at Concord Career College. 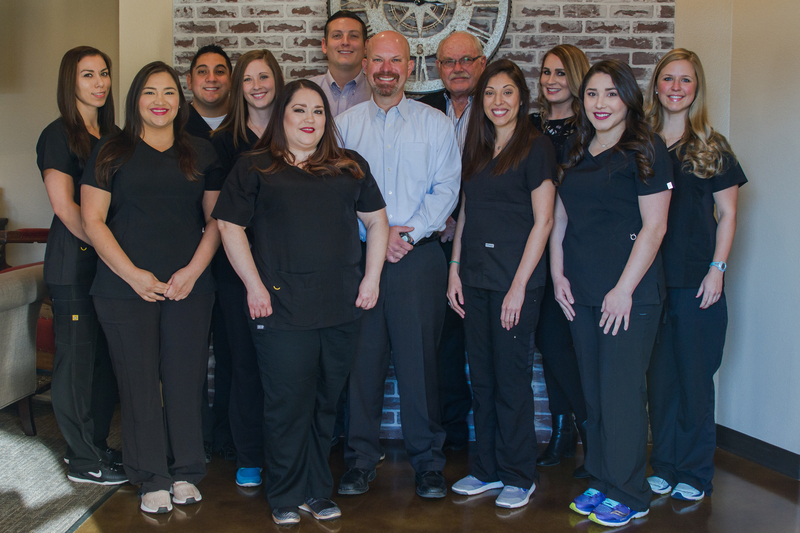 Lisa was very happy to join the team at Oefinger Dental and Associates. She helps patients achieve and maintain outstanding oral health by providing excellent patient care and oral education. 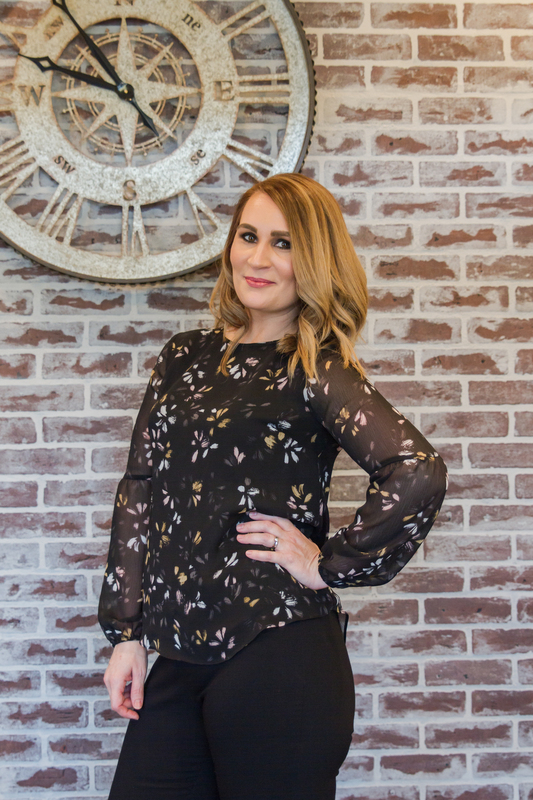 Outside of work, Lisa enjoys spending time with her family, baking and cooking, anything outdoors, and staying physically fit with weight lifting and cardio. Christina was raised in Corpus Christi and moved to San Antonio in 2003. She went to San Antonio College for dental assisting and graduated with her associates in Applied Science in May 2007. 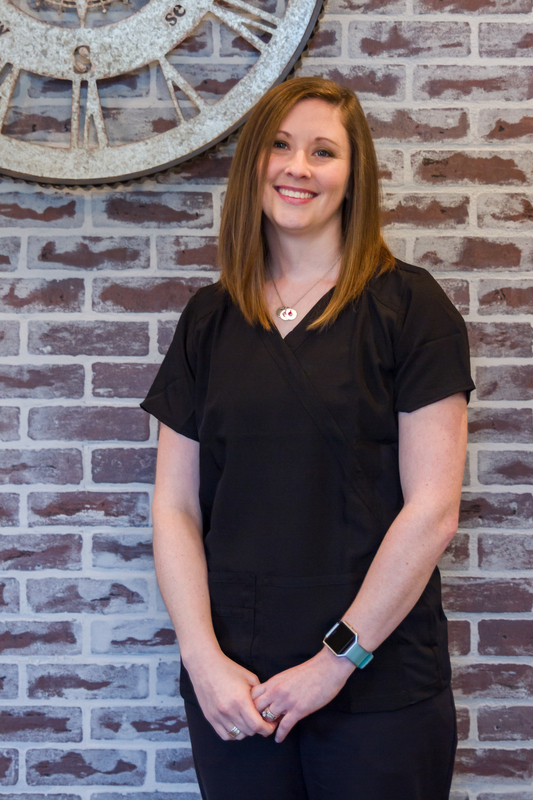 She has been with Dr. Oefinger since June of 2007 and has had many roles here in the office. She married her best friend Chris in 2012 and had her first son, Colton, in 2013. Her second son, Cooper, was born in 2016. When not working, Christina enjoys spending time outdoors with her family. 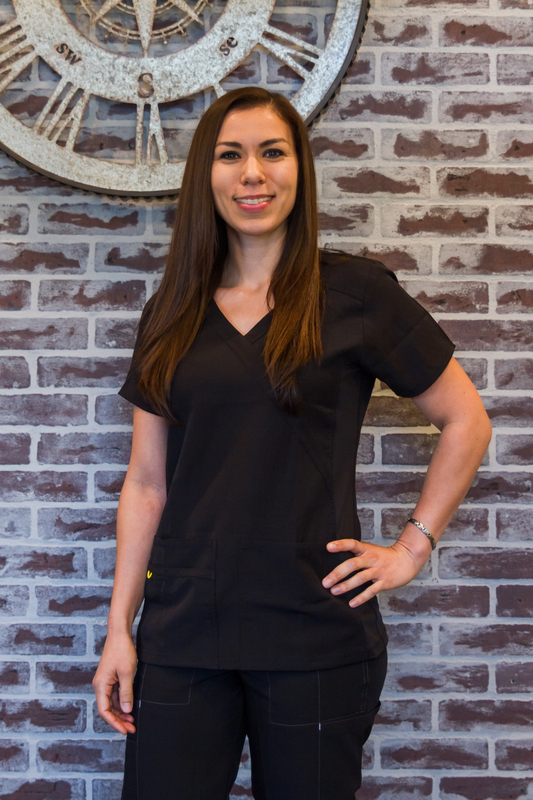 Jessica recently relocated from California where she worked in the dental field for over 10 years. She is happily married to her husband James and they have 4 children together Dominic, Marissa, Isaac and Wyatt. She enjoys being outdoors and spending time with her family. Along with her administrative skills, she is well versed in insurance. Her main goal is to ensure that each and every patient receives the highest quality care. 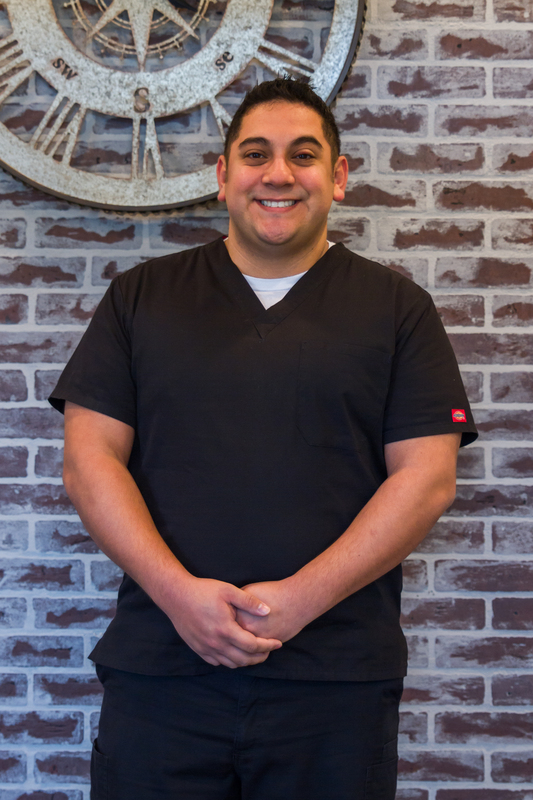 Daniel is a native of San Antonio and has been a part of Oefinger Dental & Associates since April 2017. Daniel builds relationships, and walks through treatment planning to ensure he fulfills patient’s dental care. In his free time he spends it with his husband Steven and their daughter, Serenity. He enjoys traveling and the company of his family and friends.